Carry your tunes for a song. Portable Bluetooth speakers help you bring your tunes along wherever you go, and today you can get a popular option on the cheap. Anker’s SoundCore Bluetooth speaker is just $26Remove non-product link, down from a list price of $80. It’s not an all-time low, but it’s tantalizingly close. This smart speaker packs a lot of great features in a small package—at just 6.5 x 1.8 x 2.2 inches, it’s portable enough to take anywhere. A built-in mic makes it easy to make hands-free calls, while 24 hours of playtime on a charge means you can keep your music playing throughout the day. It’s also compatible with other Bluetooth-enabled and Alexa-enabled devices. We gave this speaker 3 stars out of 5, noting that it’s a solid option for its price and parsing its rugged design built for adventure. Amazon’s users liked it even more, giving it 4.6 stars out of 5 over more than 800 reviews. 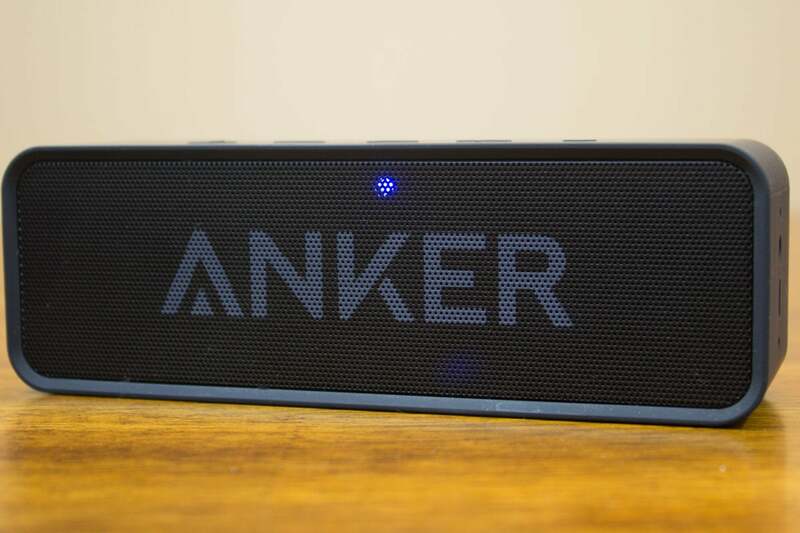 This story, "Anker's ultra-portable Soundcore Bluetooth speaker is just $26 at Amazon today" was originally published by TechHive.